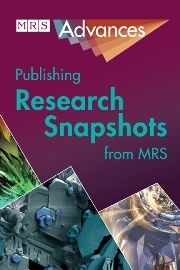 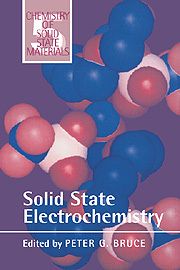 Significant advances in our understanding of the electrochemistry of the solid state have taken place over the past thirty years, and the subject is highly relevant to chemists and physicists working on batteries, sensors, and fuel cells. 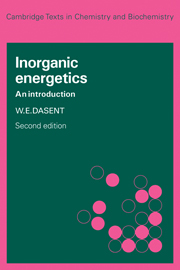 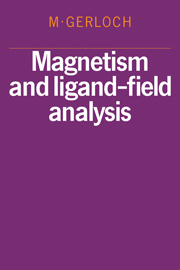 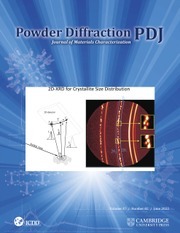 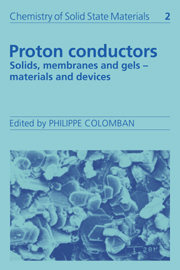 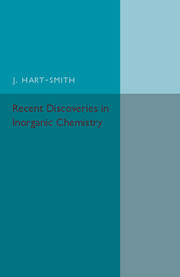 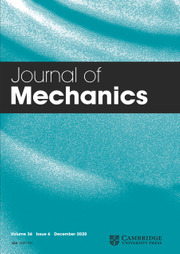 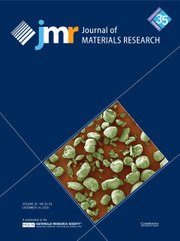 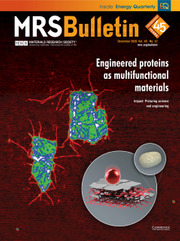 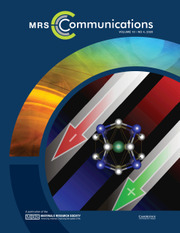 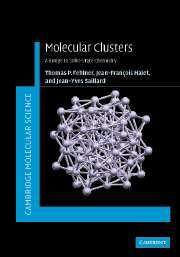 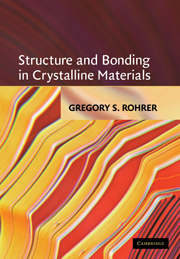 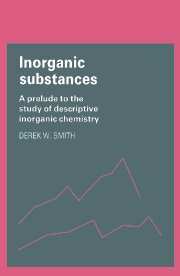 This book covers topics such as the different natures of ionic conductivity in solid (ceramic) electrolytes, glasses, and polymer electrolytes; the thermodynamics and kinetics of intercalation reactions; and the interface between solid electrolytes and electrodes, which is contrasted with the more conventional liquid state electrochemistry. 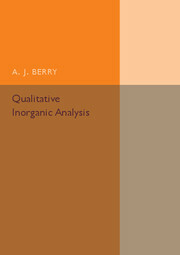 This text provides an essential foundation for postgraduates and will also be of value in advanced undegraduate courses.